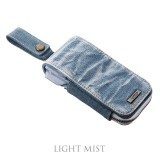 - Slim and compact design. 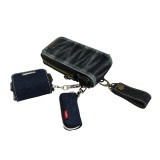 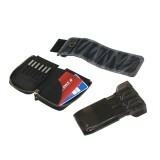 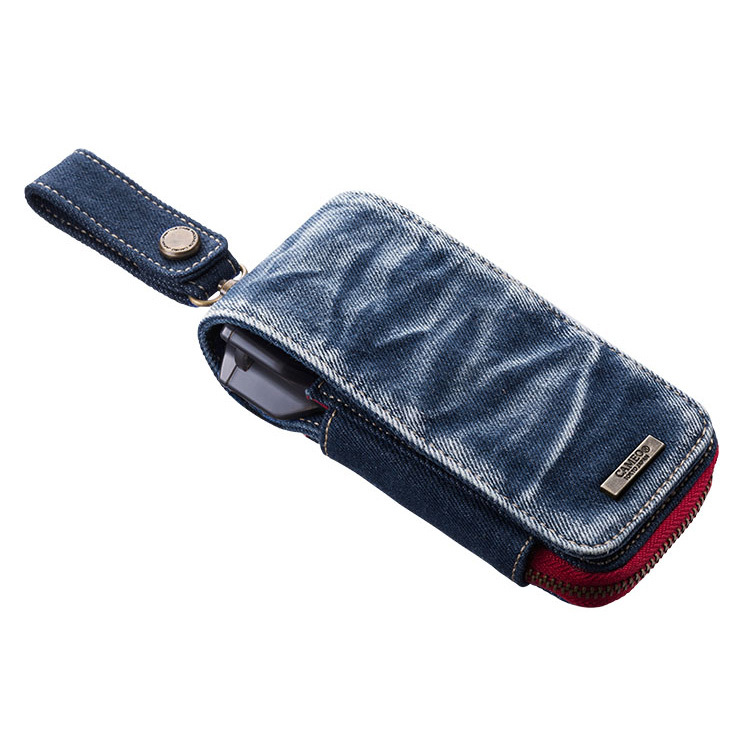 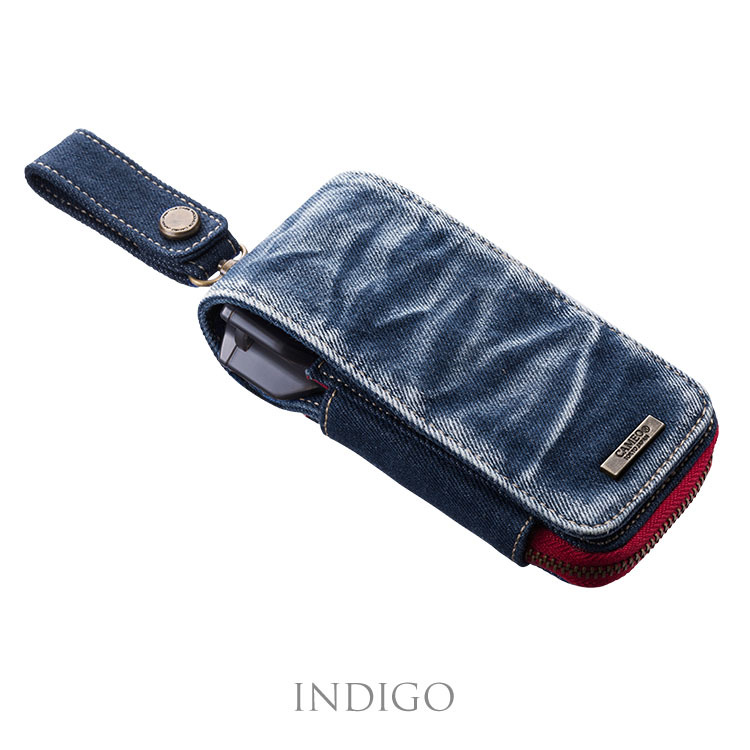 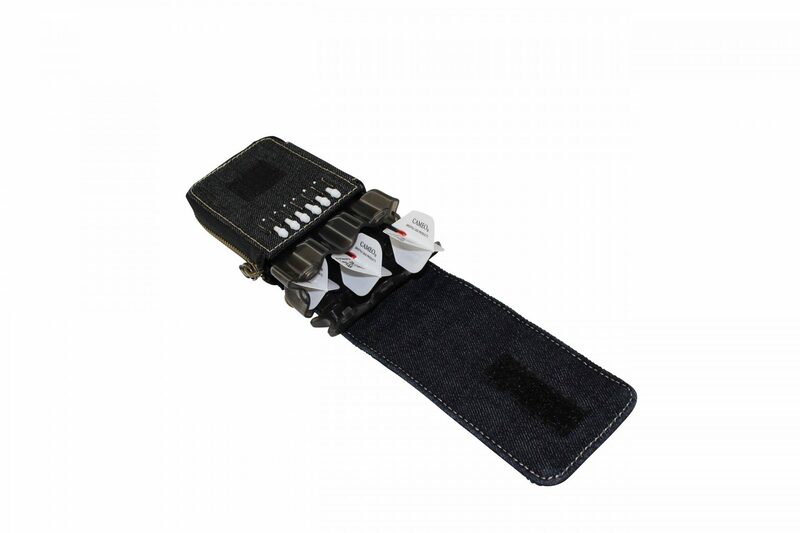 - Extra accessories can be attached to the cases D-ring, which can also be tucked in the case. 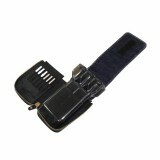 - The adjustable-length DROP SLEEVE2 is included. 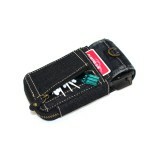 - The length of the darts case can be adjusted according to the DROP SLEEVE. - Spacious storage yet compact.Extra parts can easily be stored and taken with you. - Able to store both steel and soft tip darts.